There are quite a few reasons why I'm not a huge fan of winter around here, but one that is high up there on the list is germs. It seems like no matter how much we wash our hands or how many times I sanitize the house, once the cold weather is here, the coughing, sneezing and sniffling isn't far behind. While it's one thing for me to be annoyed at my own runny nose, seeing my children under the weather manages to pull at my heartstrings time and time again. If there is a mom that can look at her offspring when they are ill and not want to do everything remotely possible to take away their suffering, then I haven't met her yet. However, when it comes to our children's well being, there are companies that make it easy to give more than just sympathy — they make it possible to work to keep kids healthy using ingredients that we trust. Which is why for this cold and flu season (and beyond), it makes sense to reach for the "less is more" options found from Little Remedies. 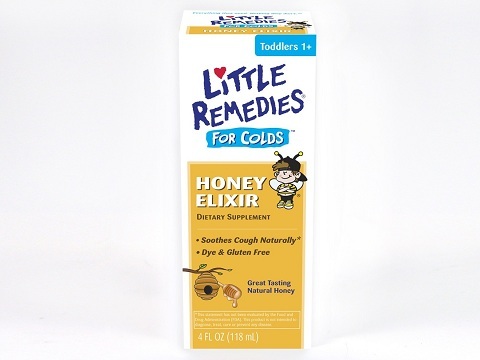 Started by a concerned parent (who was also a pharmacist) looking for a more natural way to treat children, Little Remedies aims to effectively treat your child with as few ingredients as possible. With products made for children ages newborn to 11, Little Remedies for Fevers helps relieve fevers, Little Remedies For Noses helps relieve stuffy noses and Little Remedies For Colds relieves cold and flu symptoms — all as natural as possible without sacrificing efficacy. As much as I want to jump to action when little noses become red and foreheads get warm around here, do I really want to give my girls something filled with all sorts of chemicals? Instead, Little Remedies and their "less is more" approach means that their products contain only the ingredients necessary to make your child feel better. For those nagging coughs, the Little Remedies for Colds Honey Elixir is a natural alternative to traditional cough syrup products. All parents know that a cough or sore throat due to the common cold or the flu can end up causing the entire family to have miserable, sleepless nights, so why not help your child (12 months and older) with this effective Honey Elixir? While a persistent cough can be annoying, knowing that your child has aches and pains is even worse. 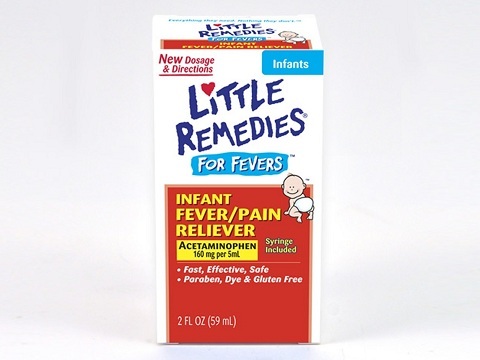 Little Remedies For Fevers Infant Fever/Pain Reliever is one of the only brand name fever reducers for infants that is currently on the market. This safe, effective pain reliever contains natural ingredients to reduce your baby's fever as well as minor aches and pains due to common cold, flu, headache, sore throat and toothache... so you can feel good about what you're putting into your child while also knowing that you're helping them feel better! ...I know that it isn't. However, knowing that there are OTC medicines out there from Little Remedies makes me breathe a sigh of relief that maybe, just maybe, our future cold and flu seasons will continue to get easier and easier. Hey, I can dream, right? If your cough and cold season results in an overwhelmed feeling as you try to select from a variety of products on the market, just remember that using Little Remedies products means that they contain only the necessary ingredients for fast, safe and effective relief for your child. Keep an eye out for their variety of products nationwide at mass merchandisers, drug store chains and local retailers. 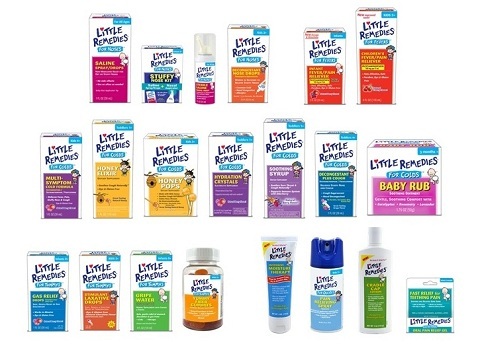 Visit LittleRemedies.com for more information about their vast collection of products and use their Cold & Flu Tracker to discover where outbreaks are happening. You can also visit Little Remedies on Facebook to share stories and join the conversation. I participated in a campaign on behalf of Mom Central Consulting for Little Remedies. I received product samples as well as a promotional item as a thank-you for participating. Little Remedies is all I use when Zoe isn't feeling well. Luckily, Gavyn doesn't get sick often but if he does I also use this. I can't stand other meds filled with junk. I love that cold & flu tracker - what a great idea!! 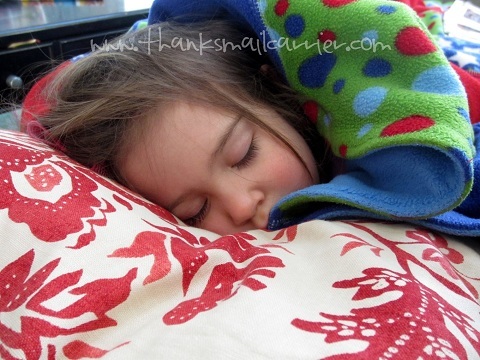 We've been hit by the flu this past winter and it's no fun!! It seemed exceptionally bad this year! Ooo that's nice that the Little Remedies Honey Elixir is completely natural! Honey in tea, and in or mixed with other things can be such a great solution for a cold! And the Little Remedies pain reliever is good because the acetaminophen is a very small amount that is diluted. Perfect for little ones! I like what's NOT in these products. Scary stuff in mainstream products. Thanks for the review.